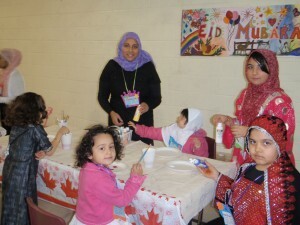 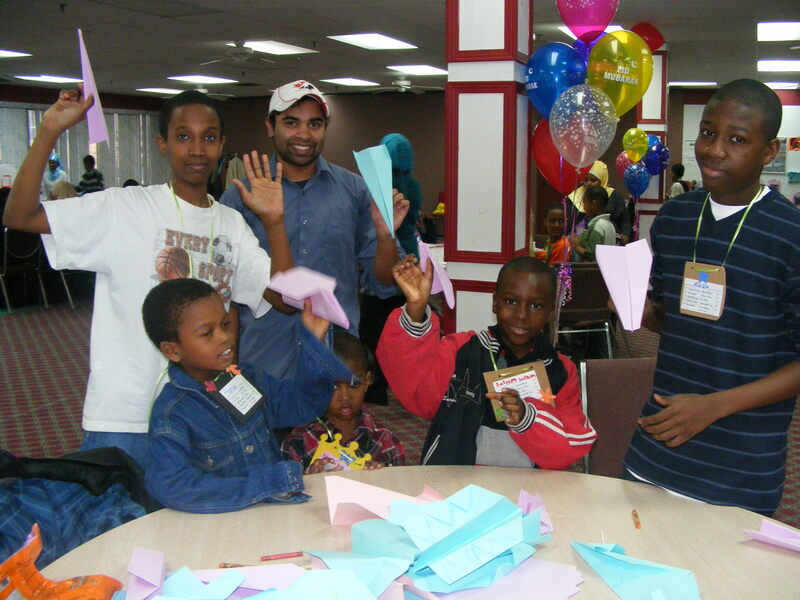 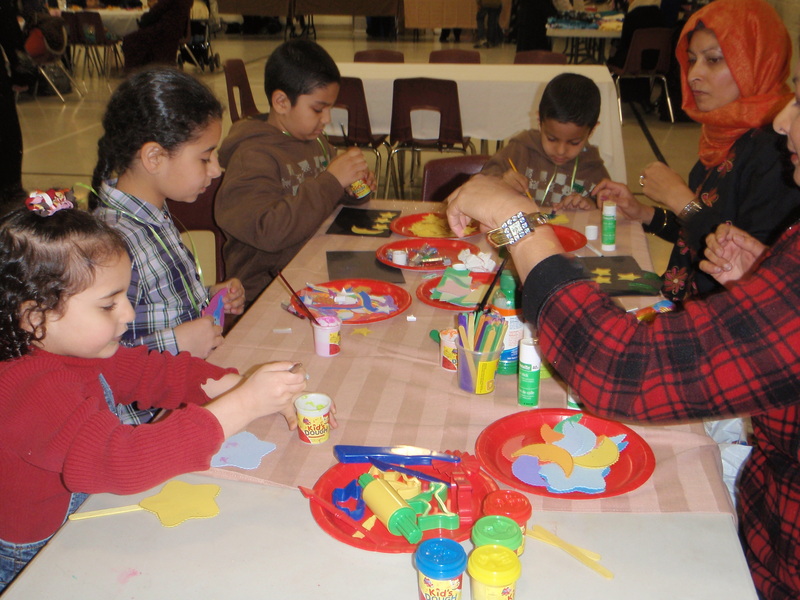 Fiysabiylillah hosts a Childrens Eid-ul Adha Party annually for children from low income families in Toronto and the GTA. 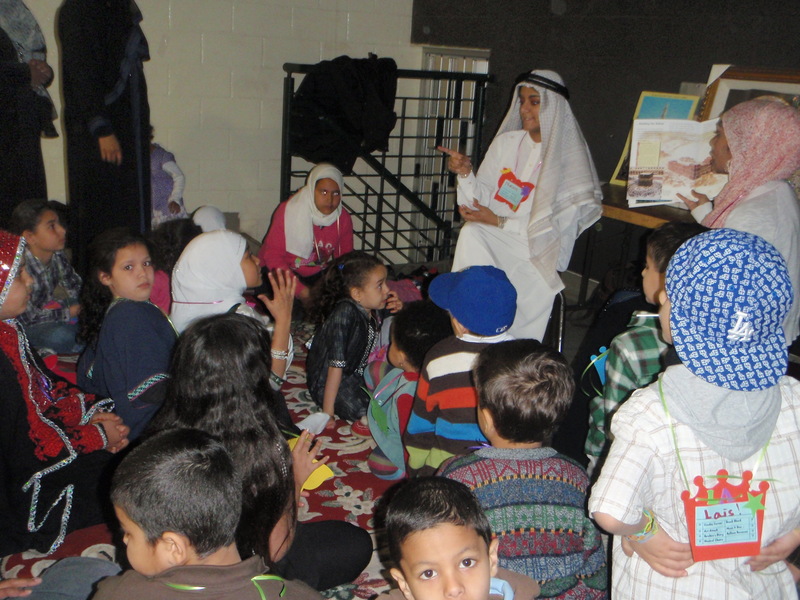 We have partnered with Durham College MSA, Islamic Foundation of Toronto, and are currently working with the International Muslim Organization of Toronto (IMO) to benefit children in many different areas of the GTA. 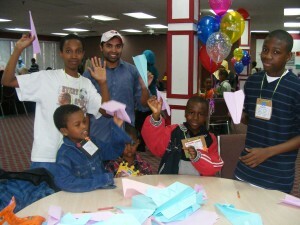 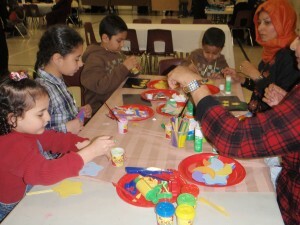 We provide fun children activities for kids under the age of sixteen at our parties. We also provide a meal for the children as well as snacks. 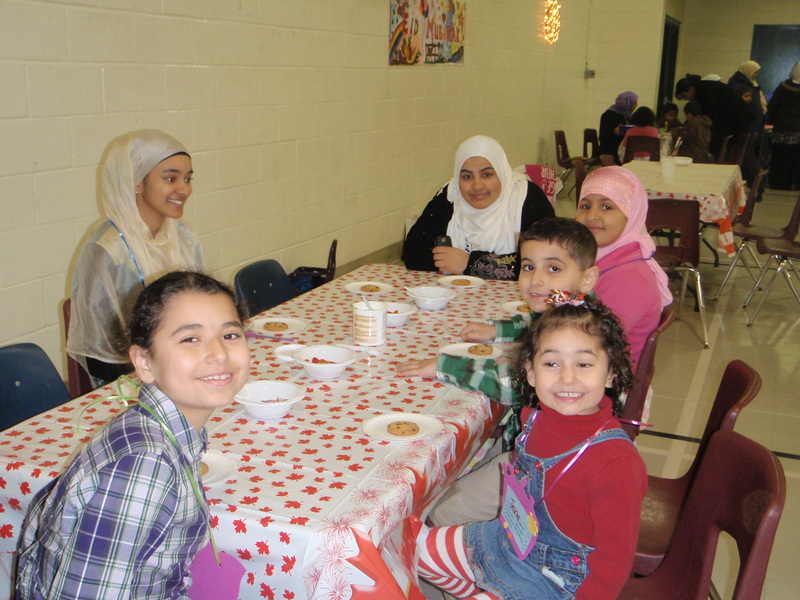 When they are leaving we also give the moms a package of Qurbani meat and a gift package (usually containing household, clothing, or toys that are donated in advance). It is our goal to share in celebrating Eid with Muslim children in our community who are in need.